Thanks for all your great entries. YouTube finally has enough videos to begin selecting a winner. What do you think is the #bestvideo on YouTube? We've been thrilled with all of the diverse, creative entries we've seen so far, and we can't wait to begin the process of selecting the best video. 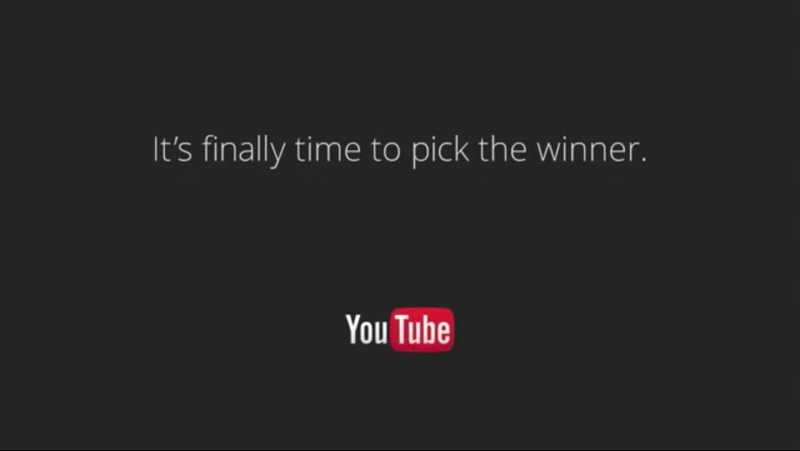 We'll be announcing the winner in 10 years.